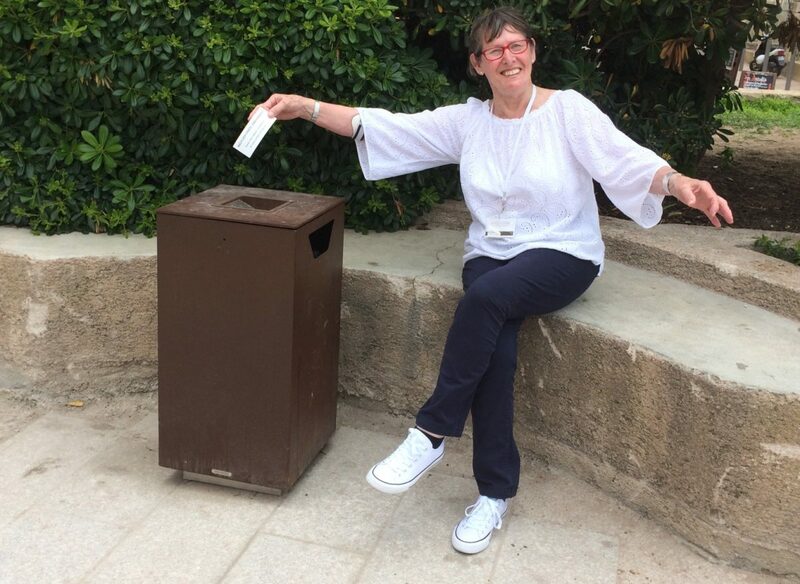 Rubbish Ruth's Rambles – Page 3 – Roaming around England by free Bus Pass, picking up at least one piece of rubbish every day. A Brief History Of My Hand! Author Ruth MajorPosted on 26th June 2018 Categories UncategorisedLeave a comment on A Brief History Of My Hand! Author Ruth MajorPosted on 25th June 2018 31st March 2019 Categories Uncategorised6 Comments on Rubbish Ruth!